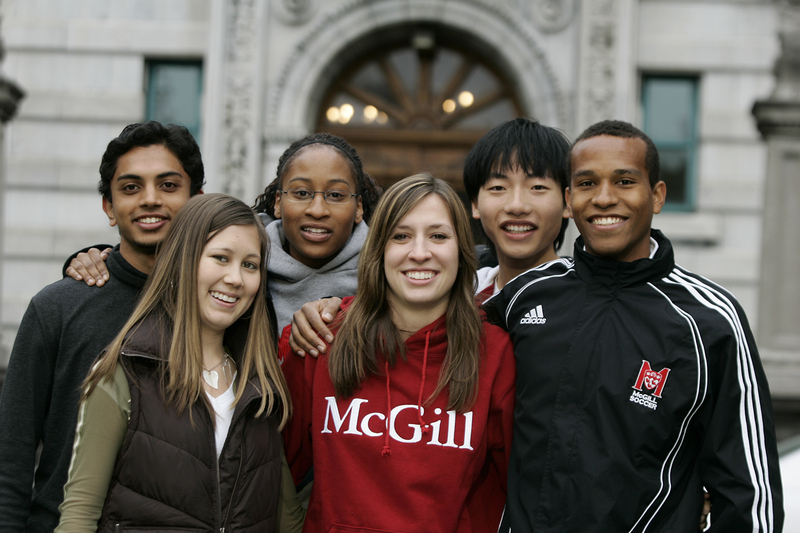 The McGill Faculty of Medicine contributes to the health of the communities it serves, whether that be locally through RUIS McGill (Réseau Universitaire Intégré de Santé), or, more distant, through our focus on global health. We strive to be socially accountable to our communities through excellence in education, research and clinical care, addressing priorities within our population. The Social Accountability and Community Engagement Office (SACE) has the task of developing programs supporting equity and diversity to ensure inclusive learning and work environments. To this end, SACE seeks to create synergies and promotes an environment that is socially accountable to the concerns of, and in conjunction with, diverse communities served by the Faculty of Medicine. SACE’s mandate is grounded in four essential pillars or leadership, education, service and continuous quality improvement.